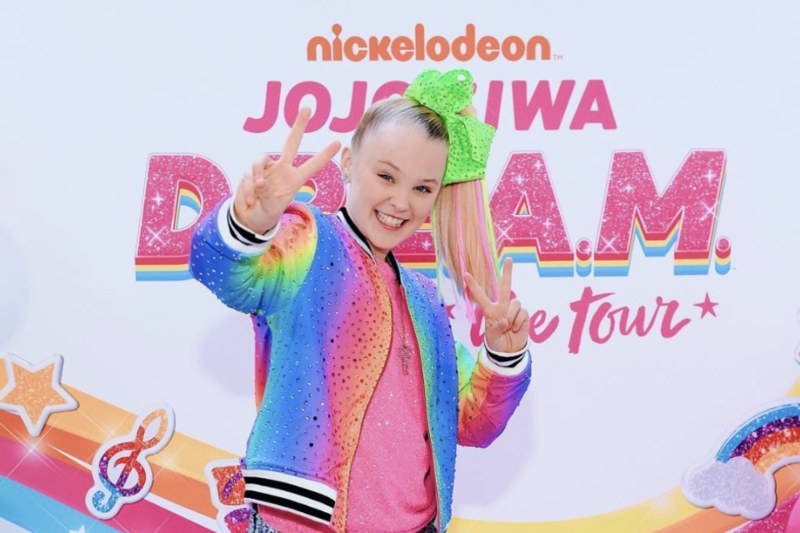 JoJo Siwa is sharing her story with fans and followers! And, of course, it’s in the form of an epic song! 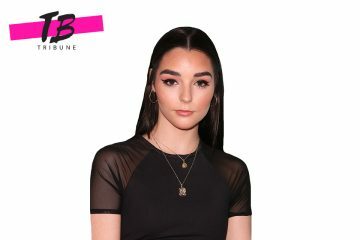 The 15-year-old powerhouse recently released the colorful visual to go along with her hit song “My Story.” Shot at her house – featuring cameos from her family members and a whole lot of colored smoke – this video is the total rainbow fantasy world we never knew we needed! When you’re done checking out this awesome song, be sure to pick up a copy of JoJo’s latest book!